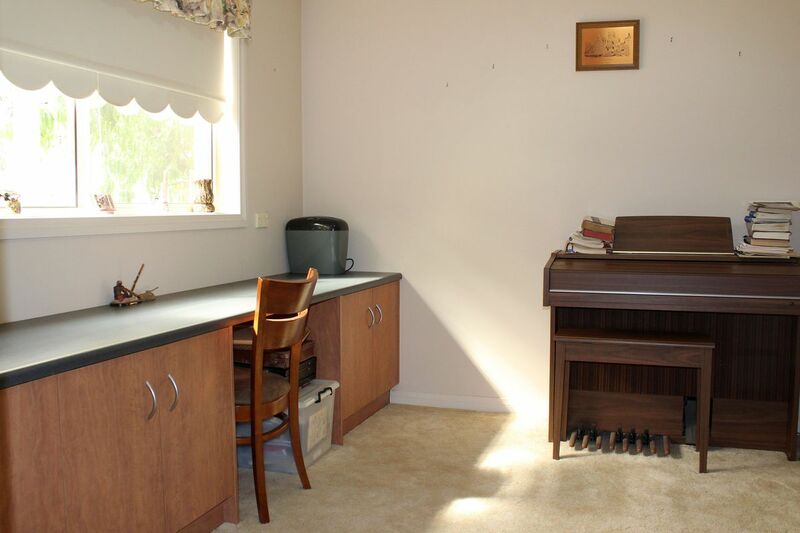 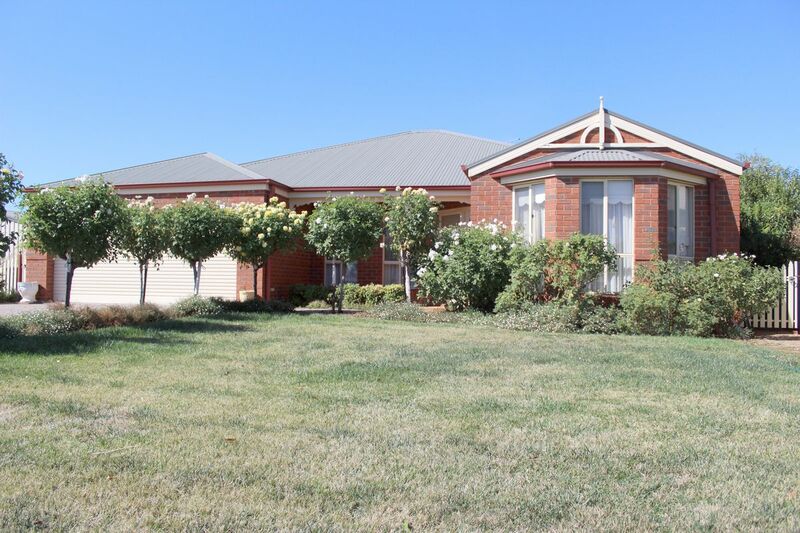 This brick veneer home is ideal if you're entering retirement or the busy executive. 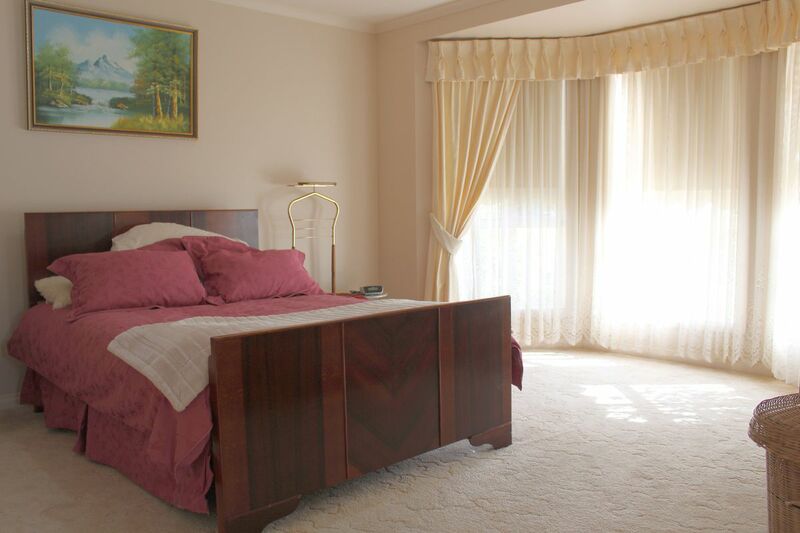 The master bedroom presents large bay window, WIR & generous sized ensuite. 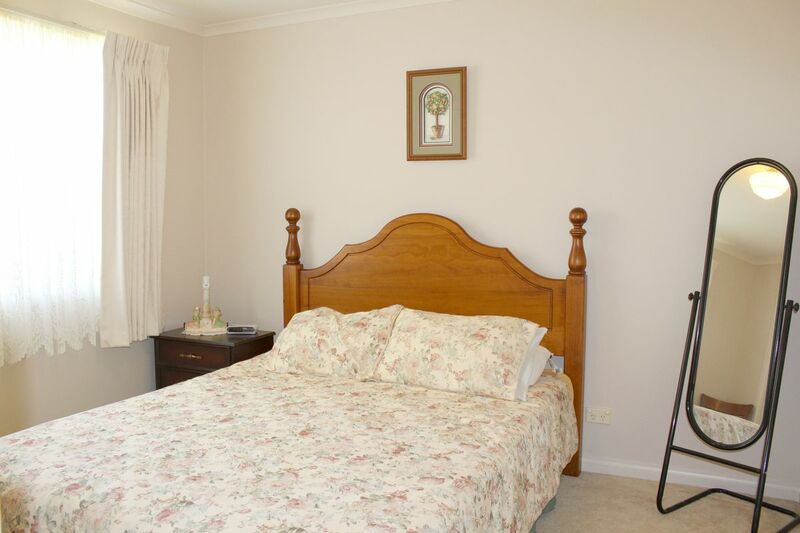 The remaining 2 bedrooms have BIR's plus office or 4th bedroom. 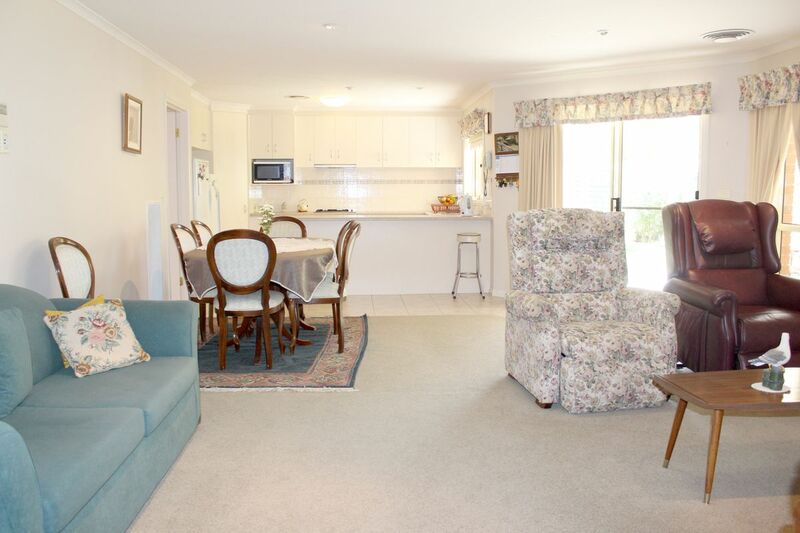 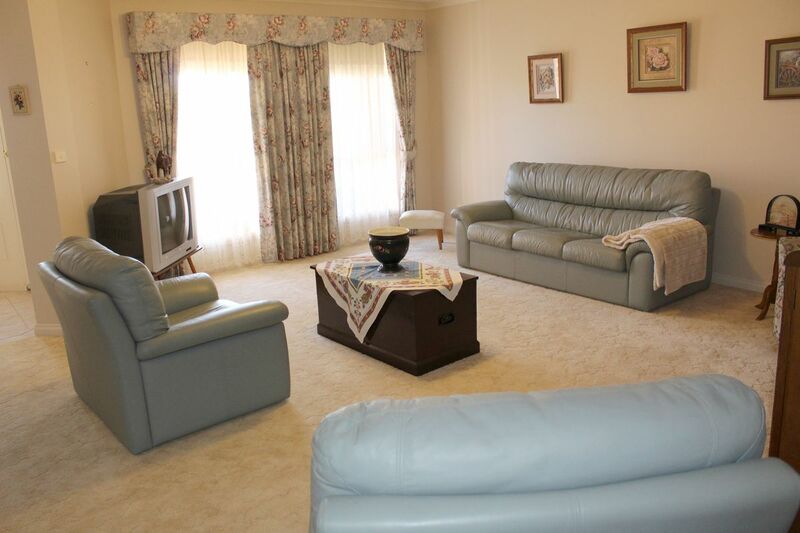 Formal lounge room on entry to the home plus 2nd living room with the dining & kitchen incorporated into the same room. 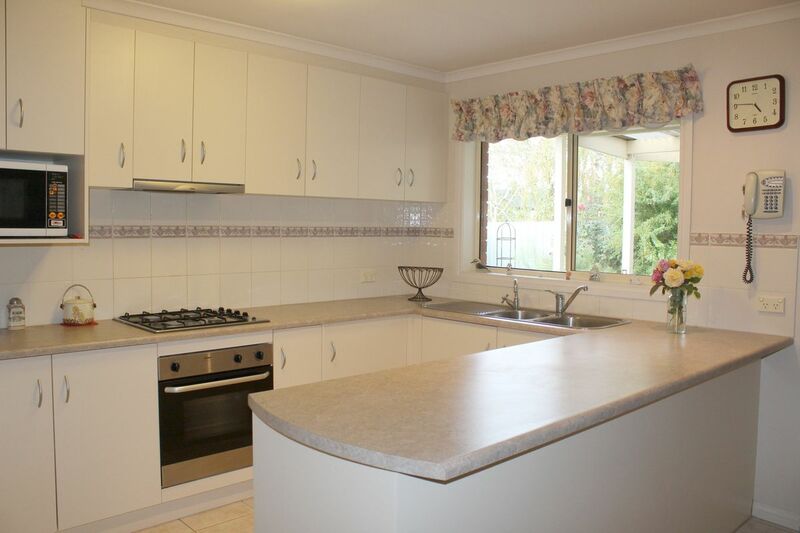 The kitchen is open plan with gas cooktop & electric oven. 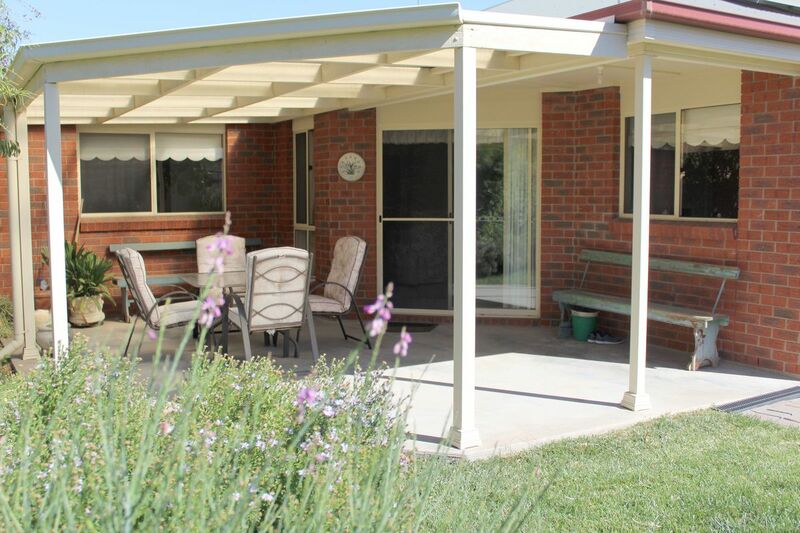 The everyday living room also provides access to the outdoor entertaining area. 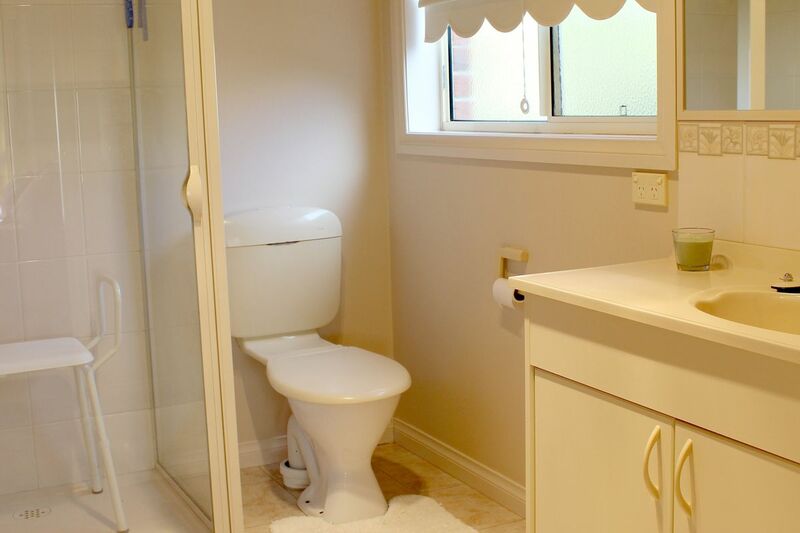 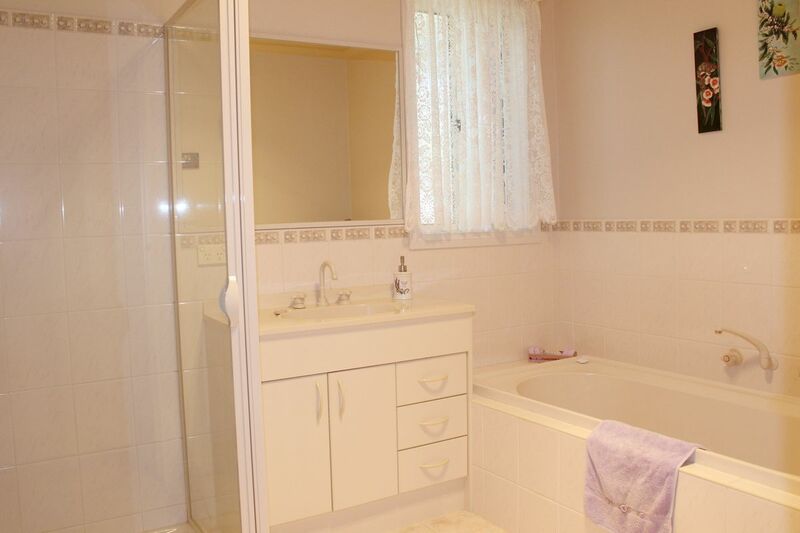 Tiled family bathroom offers shower & bath with separate toilet located next door. 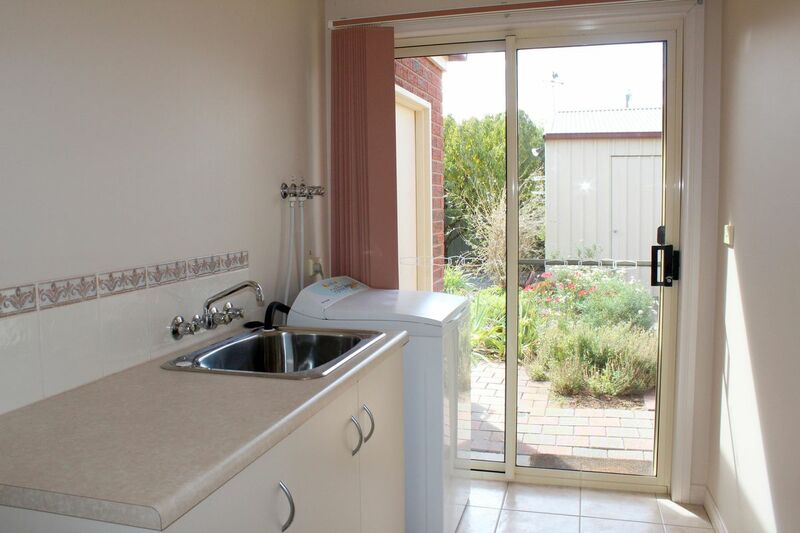 Laundry has excellent BIC's & access to the outside & from the garage. 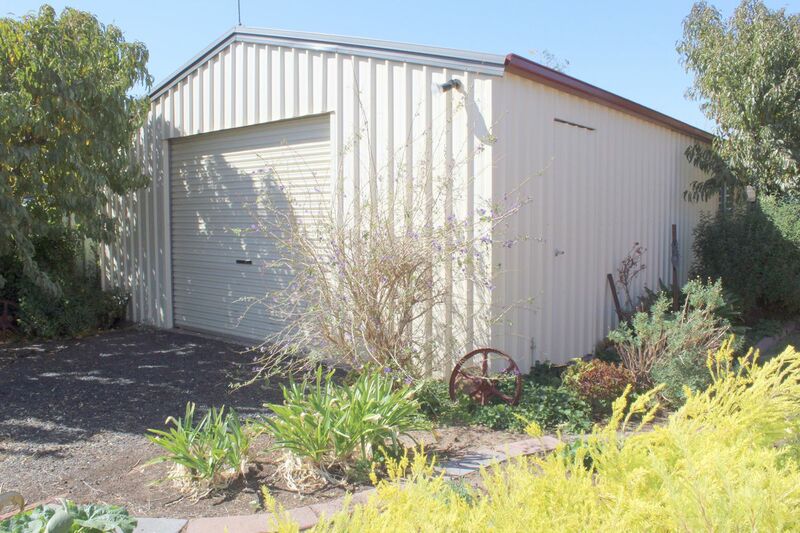 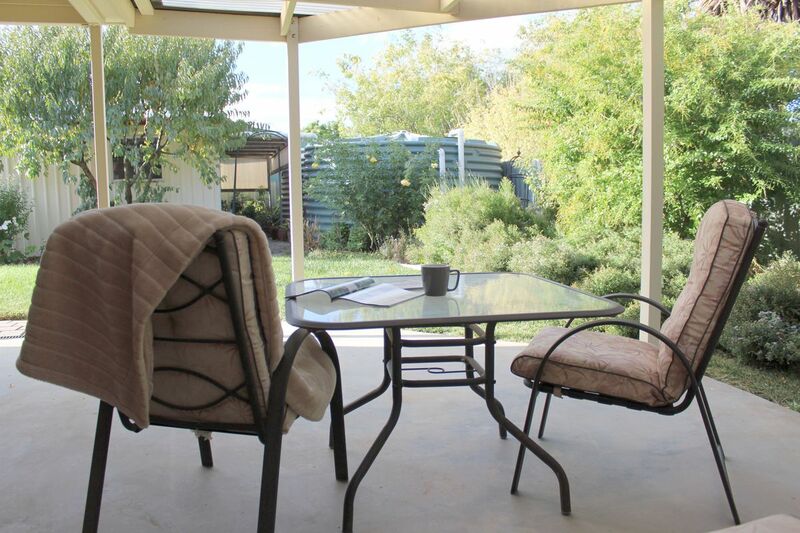 This home is well climate controlled by ducted heating & refrigerated air conditioning. 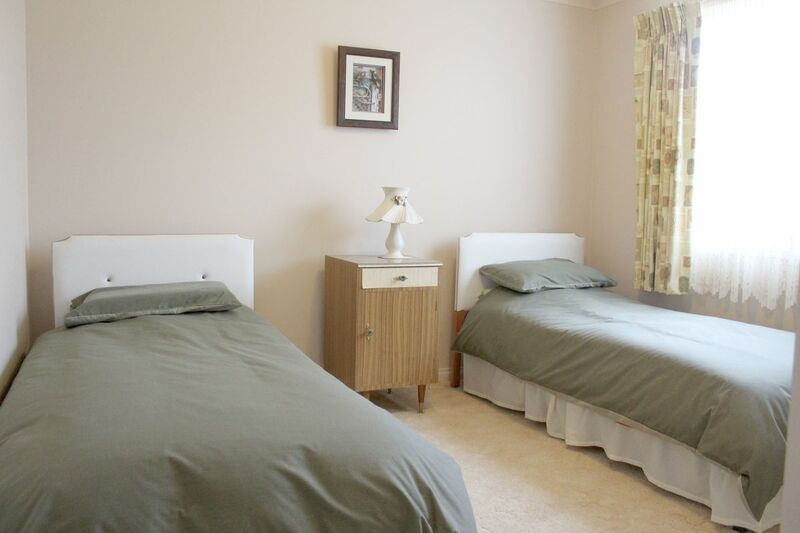 Outside has lovely manicured gardens, solar panels, double remote roller door garage plus separate powered shed/workshop.